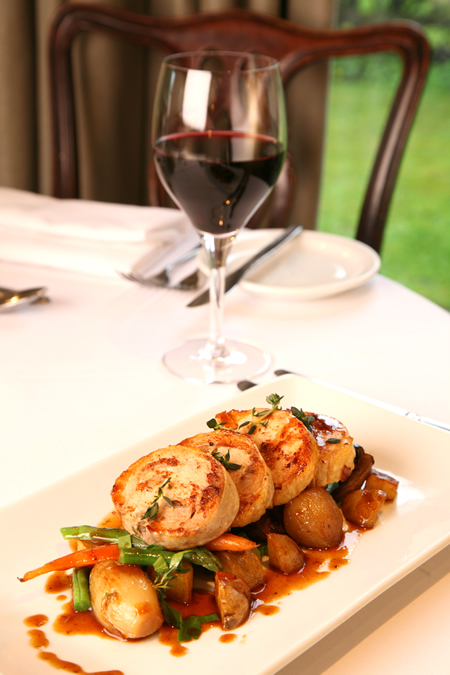 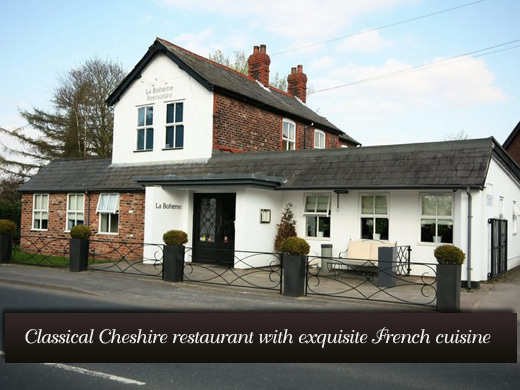 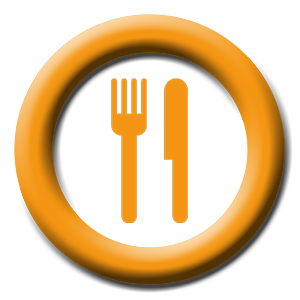 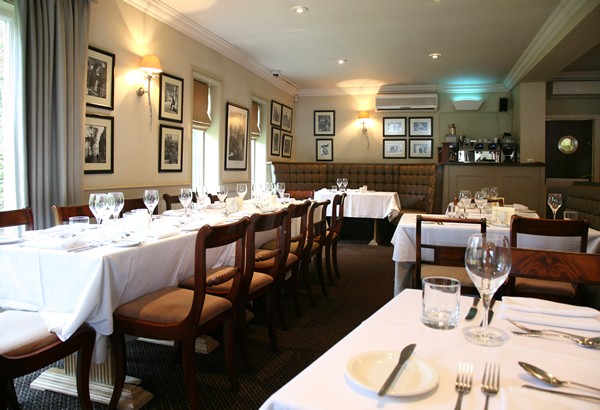 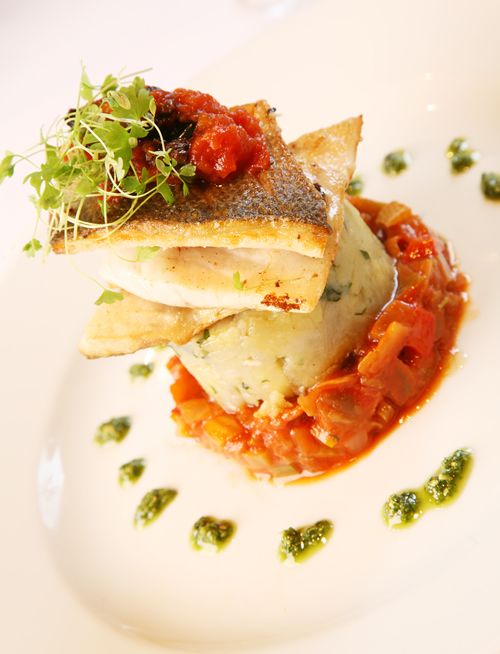 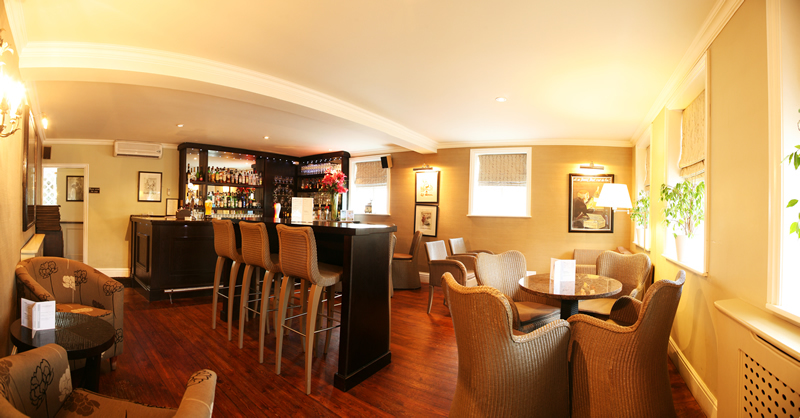 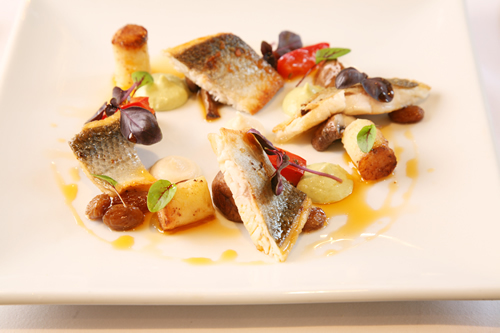 Fantastic restaurant serving French & European cuisine. 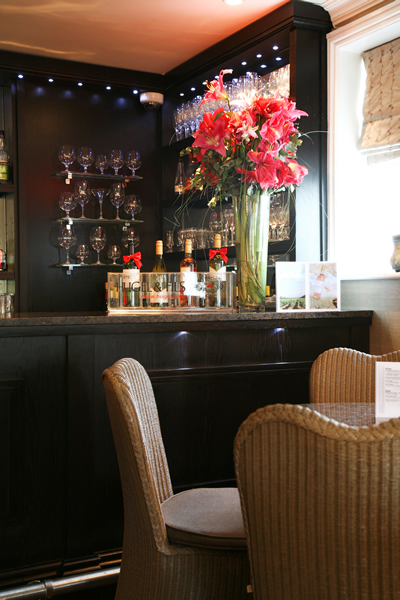 Friendly staff and a good, extensive wine list. 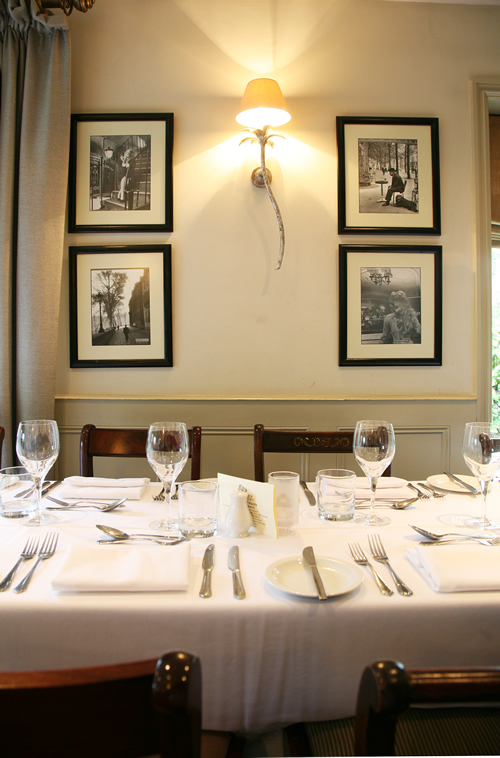 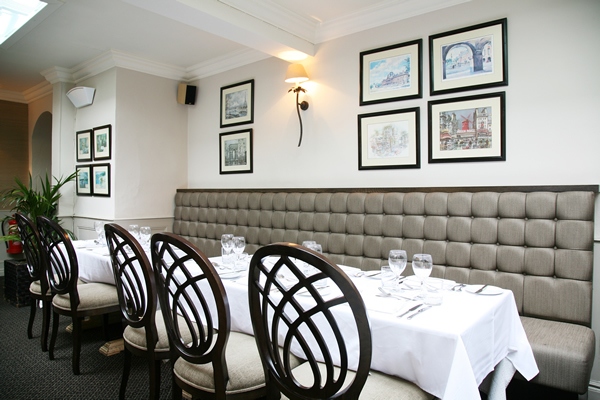 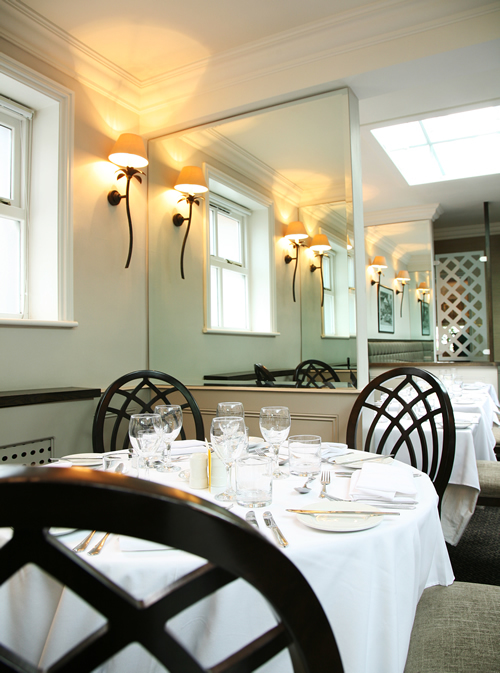 The family owned restaurant is lead by Olivier Troalen, the head chef, and with his wife Adele, ably supported by an experienced team with a strong French influence in both the kitchen and the front of house. 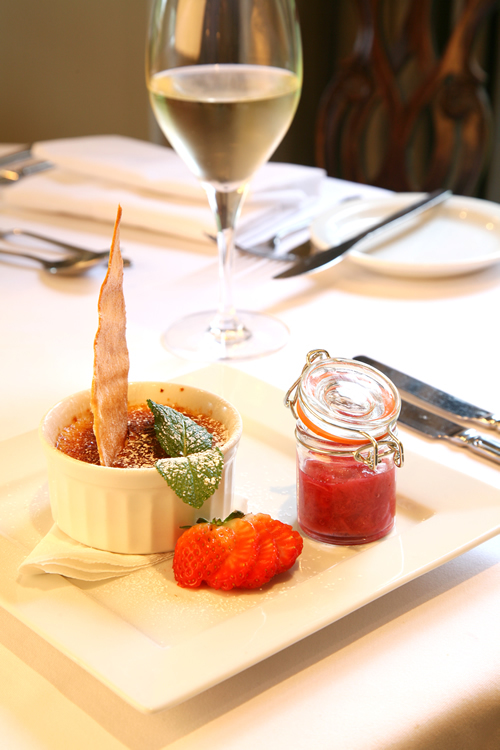 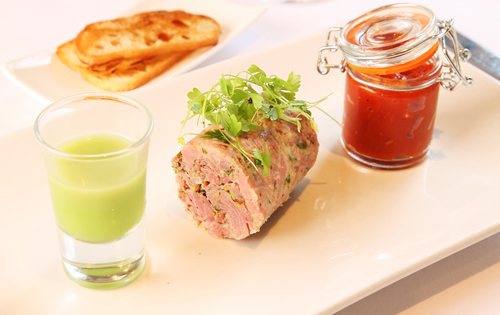 Oliver has a passion to create and produce exquisite cuisine using fresh ingredients and all dishes are meticulously presented with delicious flavours.